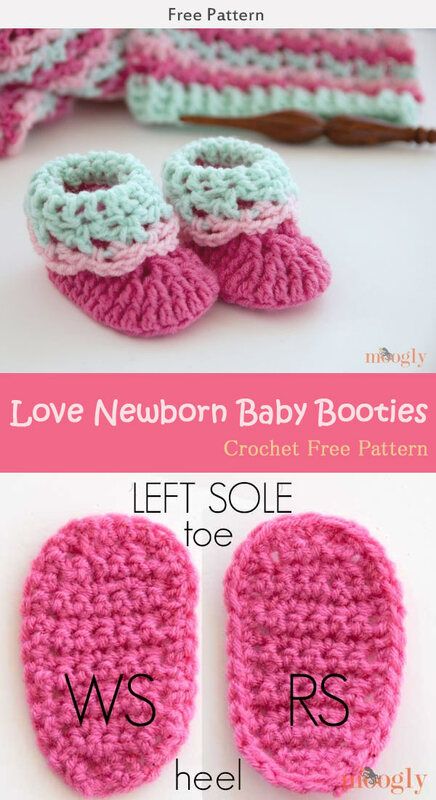 This Love Newborn Baby Booties Crochet Free Pattern are a fairly easy to make booties that are a colorful and nice homemade gift! 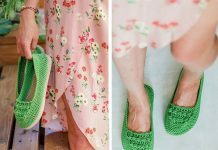 Make one now with the free pattern provided by the link below! 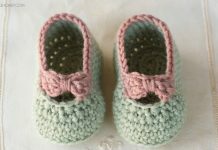 These booties feature a nice and simple cuff and three different colors are used in these booties. The only part that’s a little tough is the front post decreases. 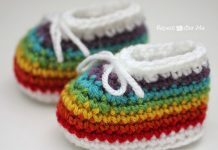 Other than that, you should really have no problem making this crochet!